Since the day it was founded, ARFEN has been producing solutions in high quality standards to meet construction and industrial sectors demand, and has achieved significant success with its business partners not only in domestic markets but also in international markets. To be able to reach this success, our motto strictly have been "Continues in quality and customer focused approach". Arfen continues its activities in 20.000 m2 closed area in İstanbul Hadımköy Industrial area, Çorlu Organized Industrial area and Gebze Organized Industrial area. 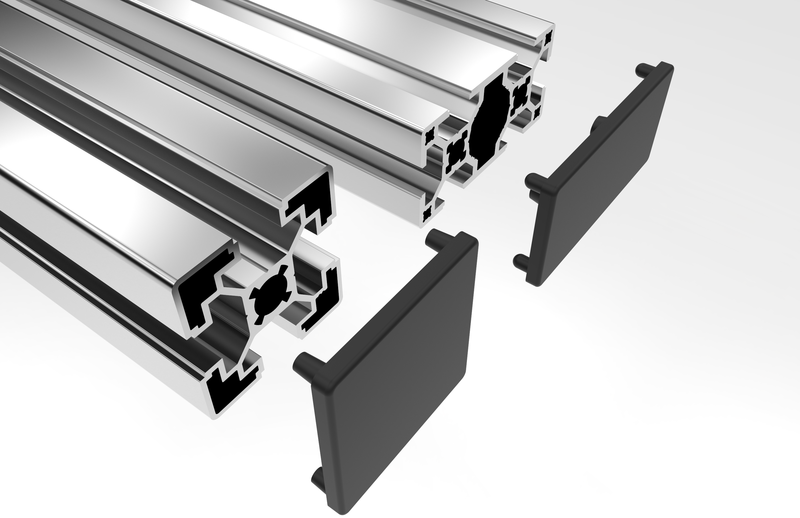 It has become one of the most significant and greatest manufacturer in plastic, aluminum and rubber industry with a management approach that has adopted the principle of specialization in manufacturing. While Arfen applies modern production systems, it also provides sensitivity to work safety, human health and environment. 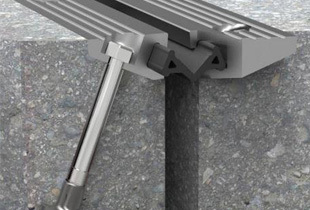 Arfen fulfills the need of construction industry with its dilatation profiles, Arfen Bridge expansion profiles and bearings, Arfen decoration profiles, Viny wall and corner protection systems, Aluminum matting systems and Hydroflex & chamfer bands. Moreover, having available high machinery and equipment capacity, Arfen meets the specific product requirements of different sectors. By working in numerous projects without any problems provided Arfen to have global market network coverage in more than 50 countries in the construction industry. Arfen’s perfection and excellence in production quality is provided by its hard working and honest employees from lowest levels to top managers. After 20 years of working with an understanding of business and ethics, we would like to thank our employees, our customers and suppliers for their contributions.